Frontier Canada winter sports specialist features 18 resorts including Whistler, Banff, Lake Louise, Fernie, Big White, Silver Star, Sun Peaks, Tremblant and Kicking Horse. They offer personal service and local knowledge to ensure that they can provide the holiday that is just right for you. Holidays are flexible, with scheduled flights and daily departures. 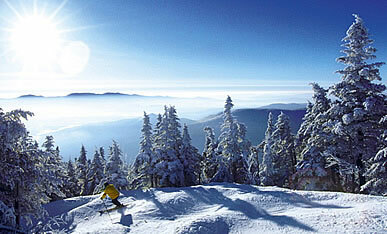 There are no surcharges for under occupancy and children often stay and ski for free. 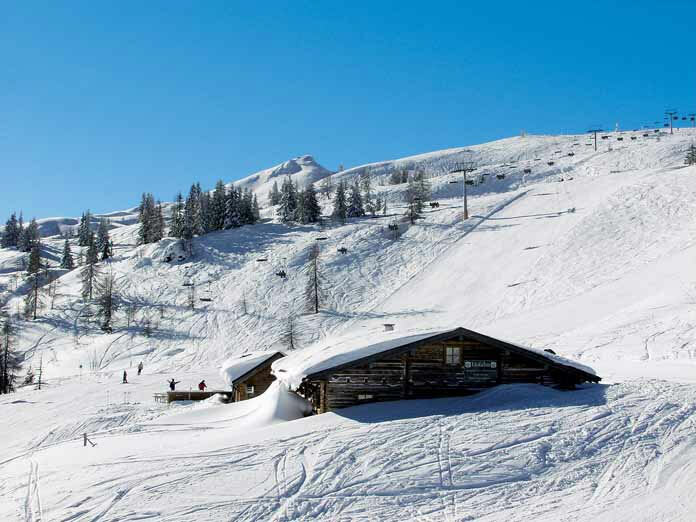 Check latest offers regularly Frontier Ski also features an extensive range of heli-skiing and cat-skiing as well as flexible city add-ons.